Hi there! 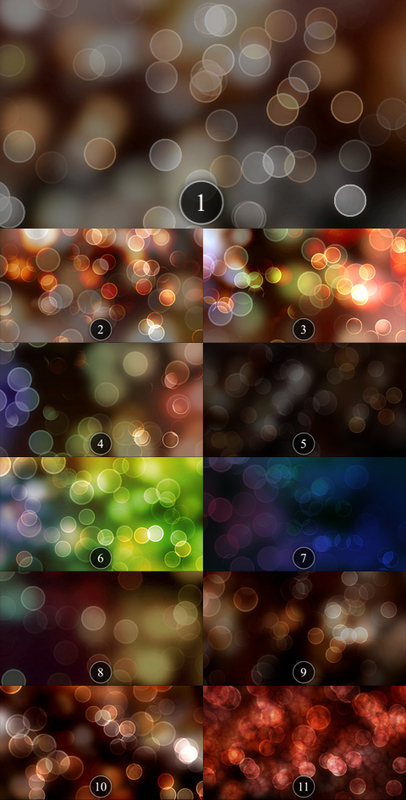 In front of you is great bokeh animation pack in 11 versions! If you want any of other (2-11) animations, you need to have after effects cs4 installed. project, choose one of 10 aditional compositions and export your video. Composition made for preview is also included, and its great for fast preview all 11 backgrounds. Please check following images and keep on mind that only #1 is included, and 2-11 are in after effects project.